Join Spot Spa for an interactive Learning Bar focused on getting back to the foundations of skincare. 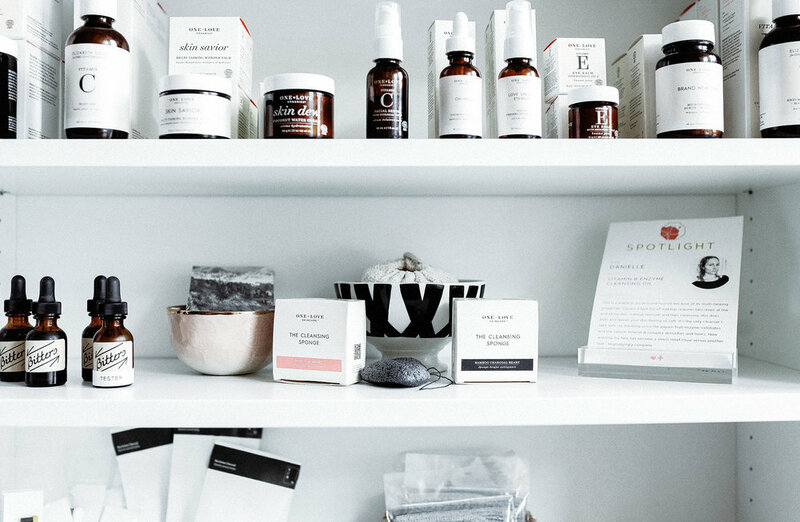 If you have an interest in skincare, but don’t really know where to begin, this new Learning Bar is for you. At this interactive event, we’ll walk you through foundational skincare steps including cleansing, toning, exfoliating, serums, eye cream, hydrating and SPF. It might sound like a lot, but we’ll keep it simple and accessible, with just the right amount of digestible content for a full and exciting two hours.